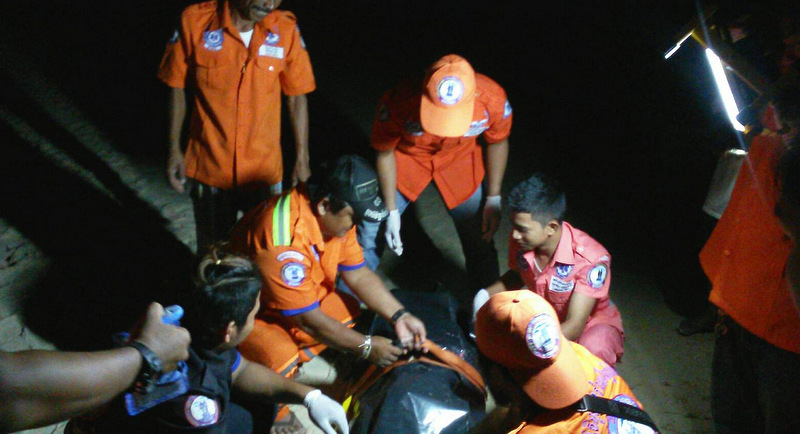 PHUKET: The body of a 22-year-old Chinese tourist who disappeared in strong surf on Saturday (Sept 30) was found washed ashore at Kata Beach last night (Oct 1). Chinese tourist Shi Yiqing, 22, from Jiangxi, disappeared while playing in strong surf at Kata Beach on Saturday (Sept 30). Capt Suwisit Kirirak of the Karon Police was notified by local residents at 10:50pm that the woman’s body had been found washed up on the sand. 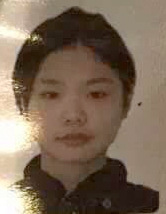 The woman, Shi Yiqing, from Jiangxi, was last seen playing in the surf with three friends at about 3pm, Capt Suwisit told The Phuket News this morning (Oct2). “A search was launched by lifeguards and a team of rescue workers from Karon Municipality, but they were unable to find her,” he said. Ms Shi’s body was taken to Patong Hospital. “Chinese authorities have been notified,” Capt Suwisit confirmed. Capt Suwisit expressed dire concern for people swimming at the beaches without the protection of lifeguards. “We seriously need lifeguards at Kata and Karon beaches. We don’t have them anymore,” Capt Suwisit said. “I heard that three people were rescued by local surfers at Kata and Karon beaches,” he added. Capt Suwisit urged people to be careful if they intend to swim in the surf while the southwest monsoon continues to whip up strong surf, creating strong rip currents, along Phuket’s west coast. “My advice is that if you find yourself being pulled away from the shore, please just focus on keeping your head above water then slowly swim at an angle back toward the beach,” he said. What is going on with the lifeguard situation? I visited these beaches several years ago to give a rip current demonstration and was surprised how strong the rips were. I thought the presence of lifeguards was improving, not getting worse! It's madness during the monsoon season! There were no flags & no sign of any officials or 'lifeguards' @ Karon yesterday, but there were lots of people in the sea close to dusk. Dangerous but no protection. Well that didn't take long. Without a doubt, the officials responsible for this most irresponsible cancelling of lifeguard services must be considered complicit in this poor young lady's drowning. Just a crying shame that this girl's precious life is over at such a young age, all because of a stupid decision by Phuket officials. Very very sad.